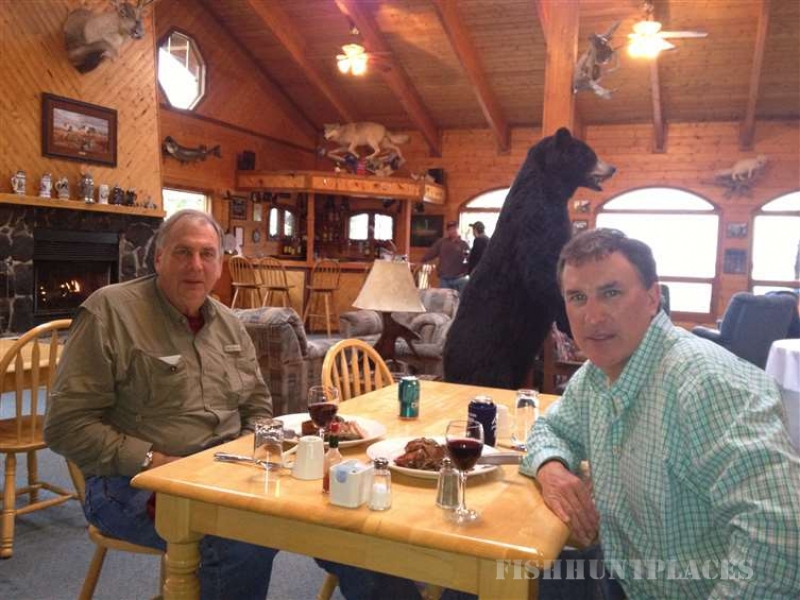 It’s been 30 years since the Gangler family left their days as traveling fishermen from Chicago to become outfitters. 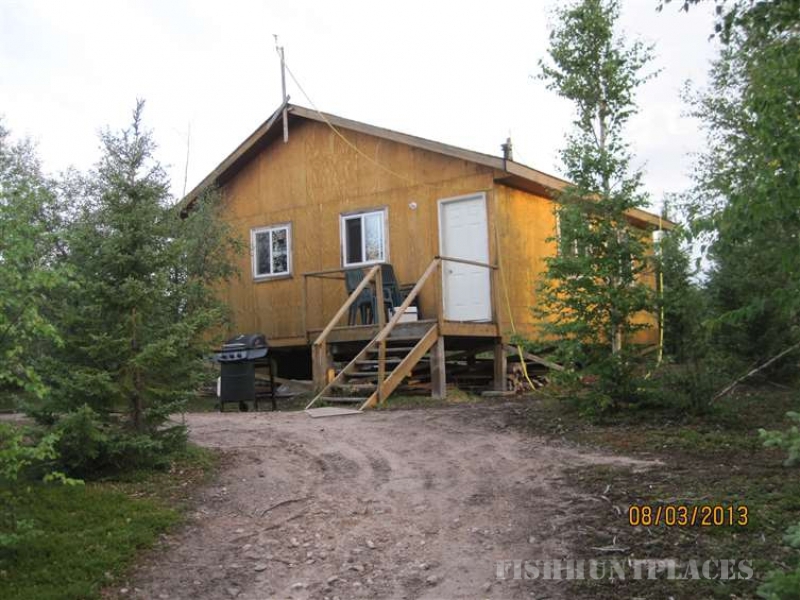 Led by a desire to offer Canadian fishing trips as they had never been offered before, their reputation quickly rose to the top of the angling world. 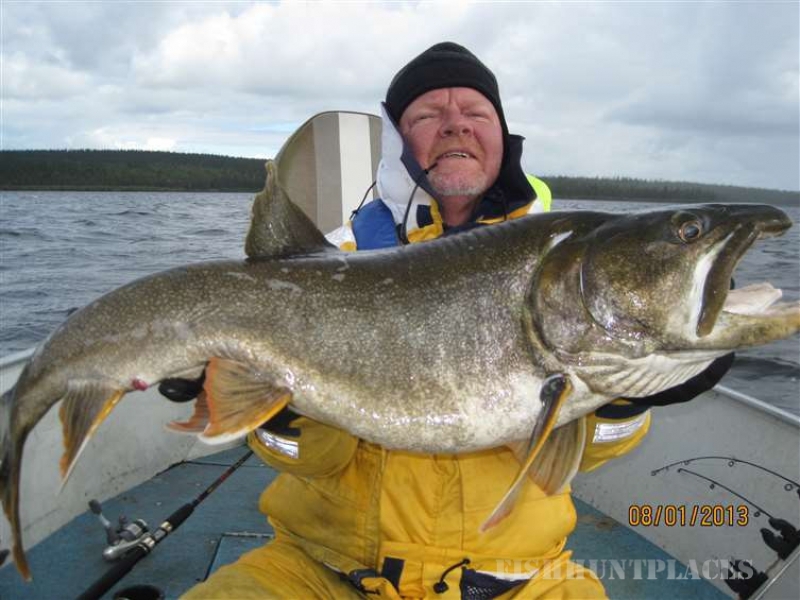 Along the way, they pioneered many of the upgrades and innovations now common within the Canadian fishing industry but most of all, take great pride in the delight and satisfaction brought to the thousands of anglers who’ve chosen to fish with them. The Ganglers have a simple core belief – that it is an honor when a guest chooses to fish with us and do not disappoint them! 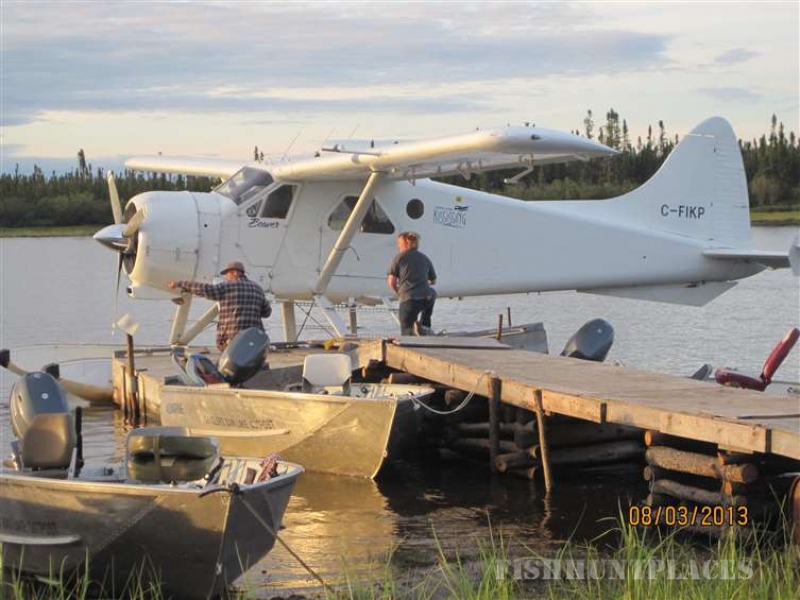 North Seal River Lodge offers access to over 24 different lakes. 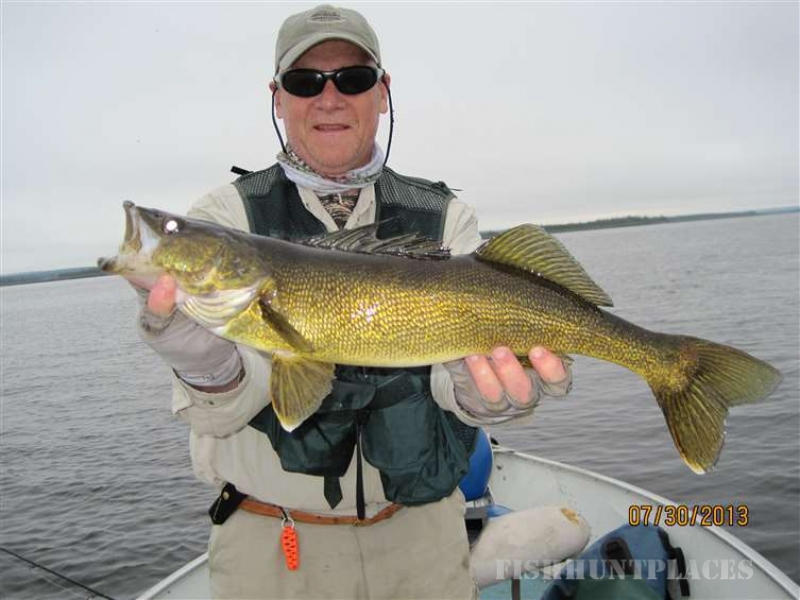 These 24 lakes are offered exclusively to NSRL’s 24 anglers per week. 24 guests, 24 lakes. Whether you’re in pursuit of trophy pike or looking to sample the splendor of catching arctic grayling, NSRL offers angling adventures no other lodge can match. 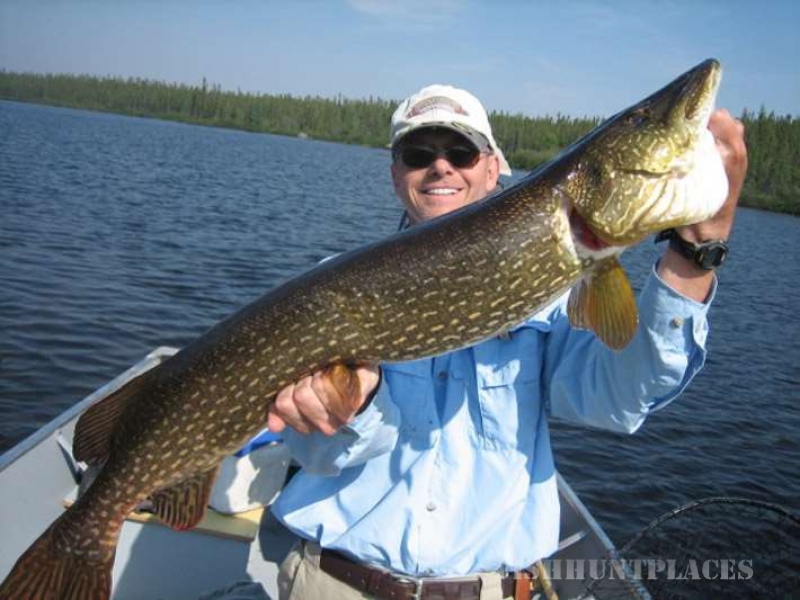 This trip is one of the few destinations on the continent where you will return having caught the Canadian Grand Slam - northern pike, walleye, lake trout and arctic grayling - in trophy proportion. The land around North Seal River Lodge is unique. One hundred-foot high sand dunes, called eskers, slash across the landscape, some 100 miles or longer. The aboriginal people called this “ The land of little sticks” – forests full of birch and jack pine cover the ground as if they popped up only yesterday. And, on the ground or in a boat, you’re bound to see moose, bear, wolf and more wandering around as though you weren’t even there. On the water, you’ll have first-choice at our 7200 sq. mile area, with over 100 lakes and 12 river systems. You’ve never experienced anything like North Seal River Lodge. But we promise, once you do, you’ll want to make it a habit.